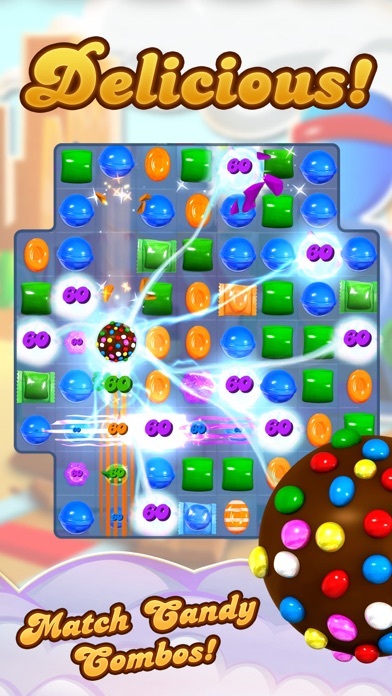 Candy Crush Saga App Data & Review - Games - Apps Rankings! 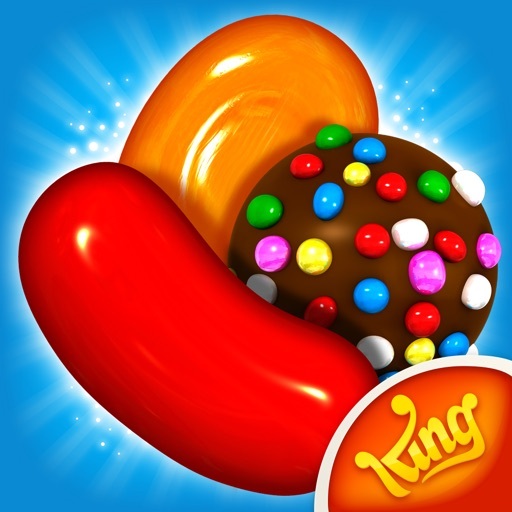 The applications Candy Crush Saga was published in the category Games on 2012-11-14 and was developed by King. The file size is 234.88 MB. 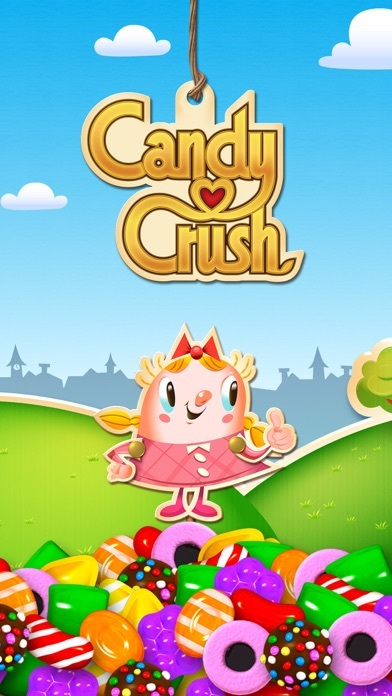 The current version is 1.148.0 and works well on 8 and high ios versions. 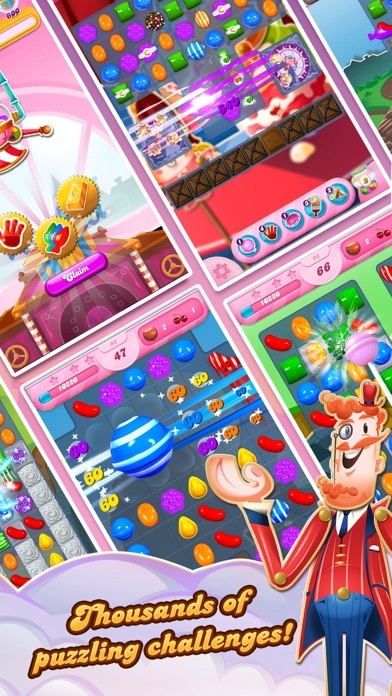 Do you like Candy Crush Saga applications? Please share! 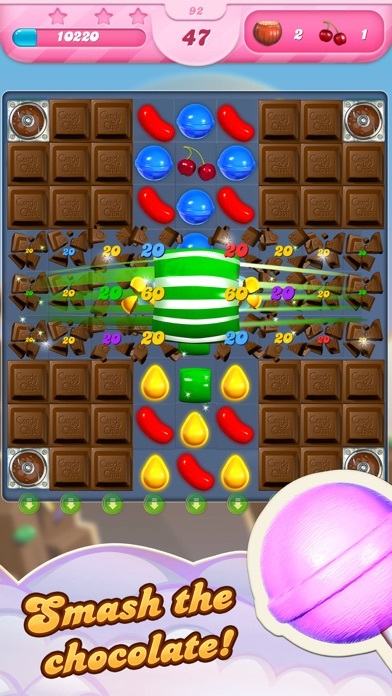 LOVE level 3047. Do more like that one. love this game. always been with me for the many years. ...was away better previously. 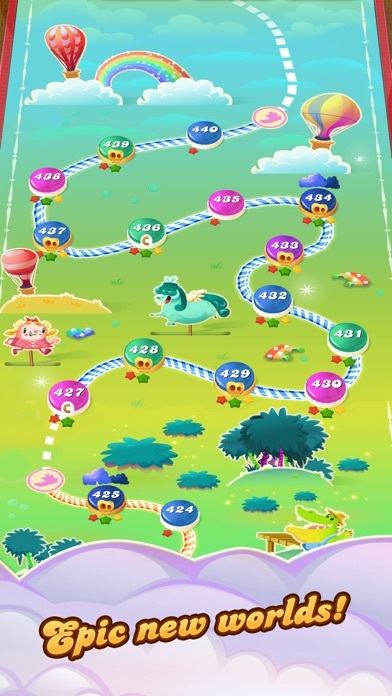 The next spin now takes away too long, the billion extra things (planets, dino-baby) are annoying and several levels you can only pass using boosters. And no advertising. 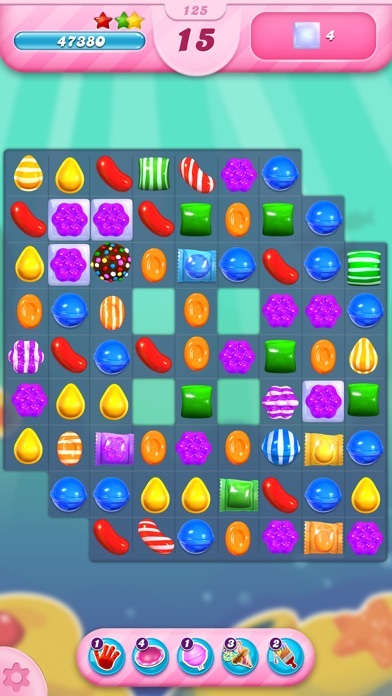 Very pity, I’m loosing motivation to play.